South Florida Rehab and Training Center always appreciates feedback from our valued patients. To date, we’re thrilled to have collected 2 reviews with an average rating of 5 out of 5 stars. 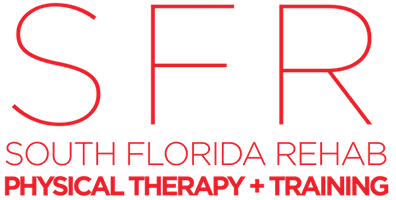 Please read what others are saying about South Florida Rehab and Training Center below, and as always, we would love to collect your feedback. Pedro and Gabriel are absolutely the best physical therapists that I have experienced in my over 20 years of chronic low back problems. Every time I have received treatment within a short period of time I am pain free. I have never experienced this after visiting over 10 different PT facilities. Their techniques in massage, alignment and exercise always get me pain free. This is the best PT ever!